Offer valid on 05/11/18 at mentioned venue only. Panzerotti Bar offer valid for 20% off from 11.30am to 2.30pm only. Cannot be used in conjunction with other promotions. All subject to availability. Offering may differ from images. Discounts will appear on checkout screen. Offers valid on 31/10/18 at mentioned venues only. Smile Rice, O'Bureau French Cafe Culture and Zeus Street Greek offers valid for 20% off from 11.30am to 2.30pm only. Catch 22 offer valid $9.50 Grilled Fish & Chips from 11.30am to 2.30pm only. Cannot be used in conjunction with other promotions. All subject to availability. Offering may differ from images. Discounts will appear on checkout screen. All offers listed valid on 01/11/18 at mentioned venues only. Catch 22 offer valid $9.50 Grilled Fish Meal from 11.30am to 2.30pm only. Guzzle Burgers & Coffee offer valid 20% off from 11.30am to 2.30pm only. 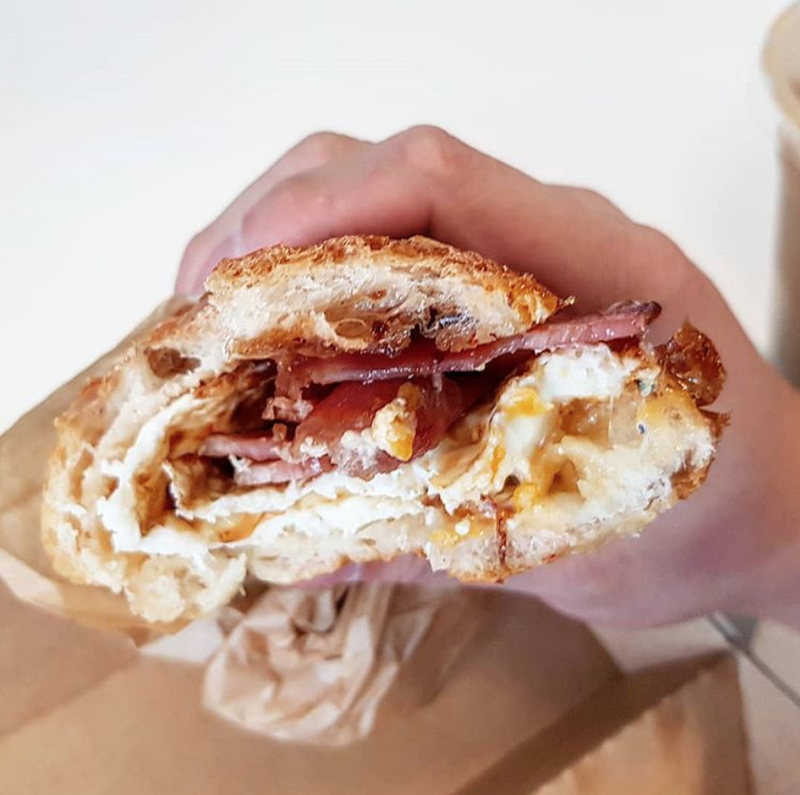 Three Beans offer valid $8 Lunches from 11.30am to 2.30pm only. 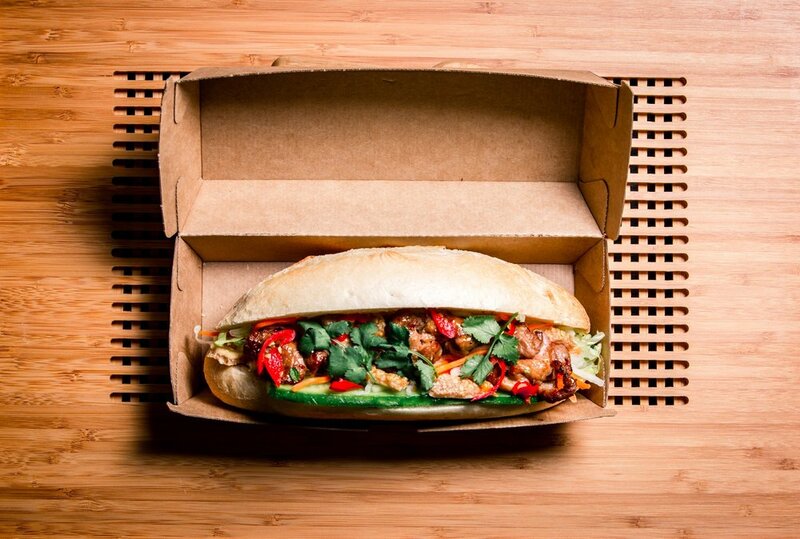 Scoota Cafe offer valid $5 Bahn Mi Roll from 11am to 3pm only. Nudefish Met Centre offers valid $10 Miso Eggplant bowls from 11.30am to 2.30pm only. Sweet onion Thai offer valid all food items on menu for $9 from 9:30am to 3:30pm 01/10/18 to 30/10/18. Pavel & Co Offer Valid $10 Selected Panini's - Mexican Chicken, Pork Krakel and Smoked Brisket from 11:30am to 2:30pm. Cannot be used in conjunction with other promotions. All subject to availability. Offering may differ from images. Discounts will appear on checkout screen. All offers listed valid on 02/11/18 at mentioned venues only. Pavel & Co Offer Valid $10 Selected Panini's - Mexican Chicken, Pork Krakel and Smoked Brisket from 11:30am to 2:30pm. Cannot be used in conjunction with other promotions. Sweet Onion Thai offer valid all food items for $9 from 9:30am to 3:30pm only. The York Street Eatery offer valid 20% off from 11:30am to 2:30pm only. All subject to availability. Offering may differ from images. Discounts will appear on checkout screen.